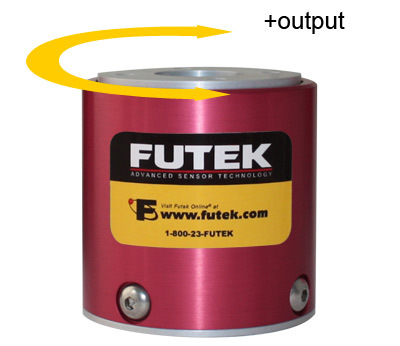 FUTEK是美国传感器大型设计制造企业之一，总部位于加利福尼亚州，为满足市场需求其研发队伍不断利用高新科技自行进行设计与更新，并以精密加工技术生产了各领域所使用的高质量精密传感器400余种。多年来FUTEK公司一直以其优越的技术，良好的品质，合理的价格，迅速的发货，优质的服务，及时在线技术支持，在美国乃至全世界赢得了较高的声誉和广泛的认可。FUTEK公司。公司主要生产应变式的传感器及其相关的电缆、放大器等等。迄今为止，FUTEK公司已为各个行业提供了400多种传感器。FUTEK Advanced Sensor Technology, Inc. is a U.S. 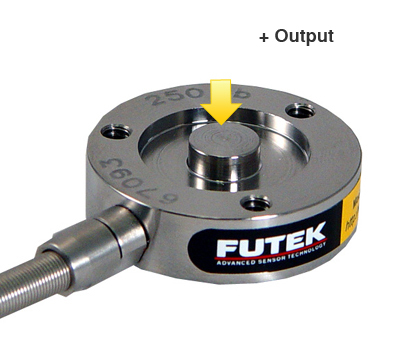 Manufacturer of load cells, torque sensors, pressure sensors, multi-axis sensors and related instruments and software. 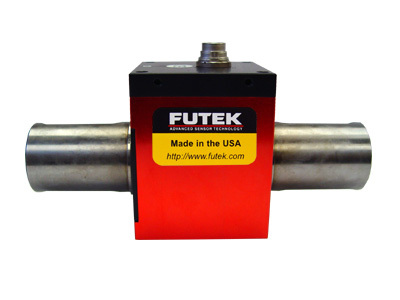 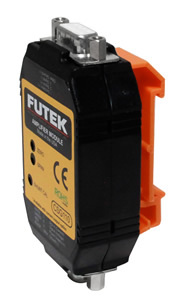 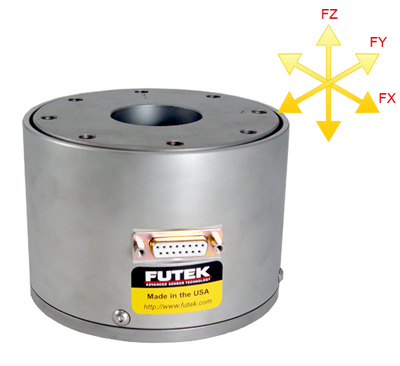 Located in Southern California, FUTEK has built a reputation as a quality provider of test and measurement tools. 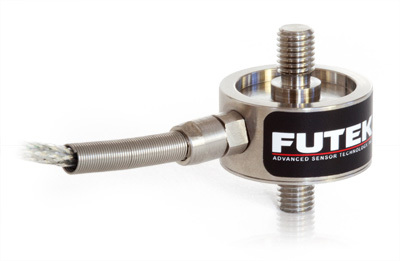 As the Sensor Solution Source, FUTEK supplies test and measurement products to many industries, especially medical, robotic, and aerospace.